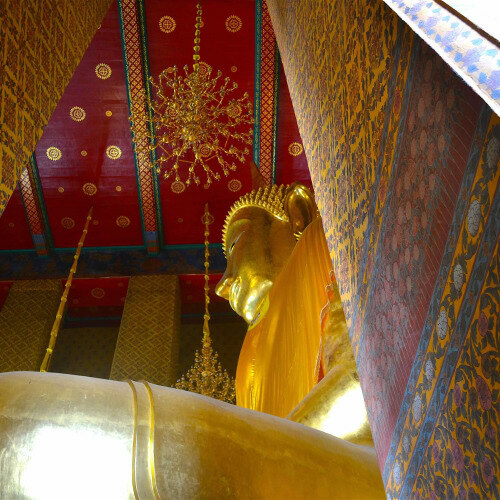 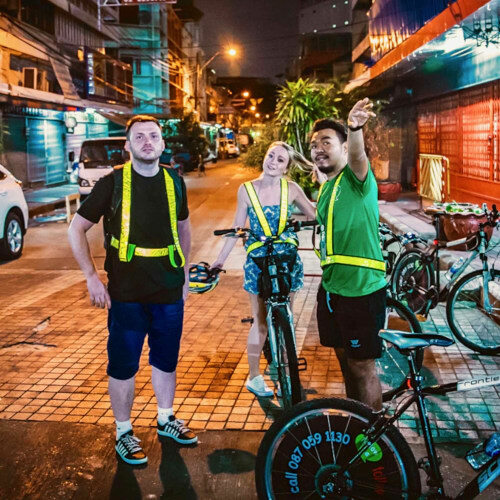 We will show you ‘Our Bangkok’, a unique local experience that will leave you with fantastic memories and lots of new friends! 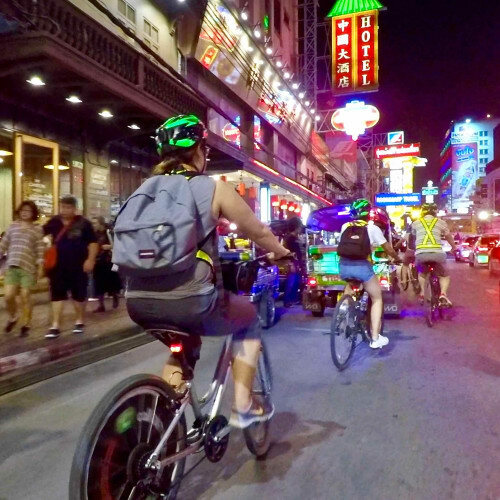 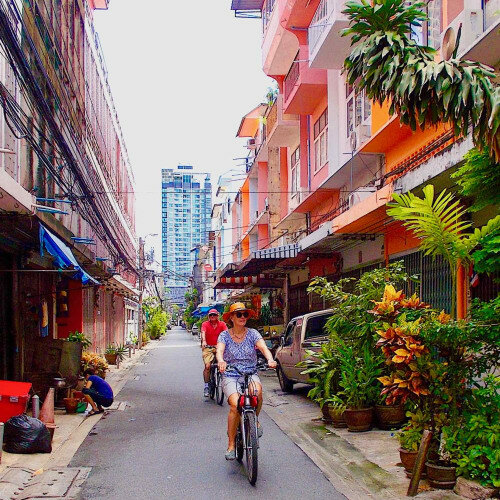 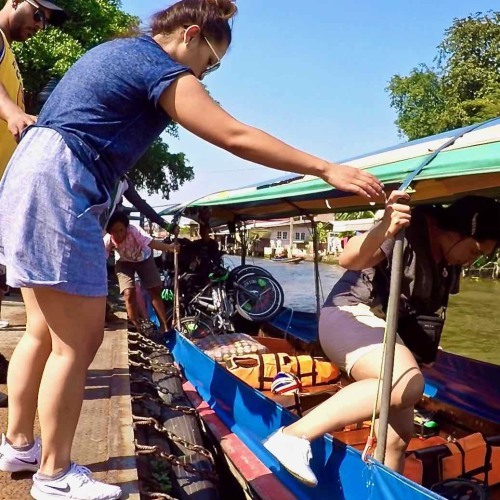 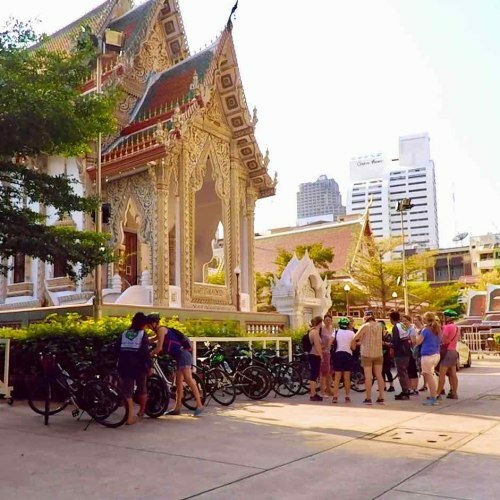 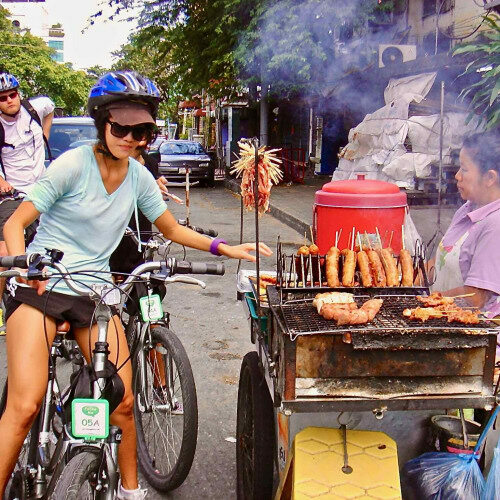 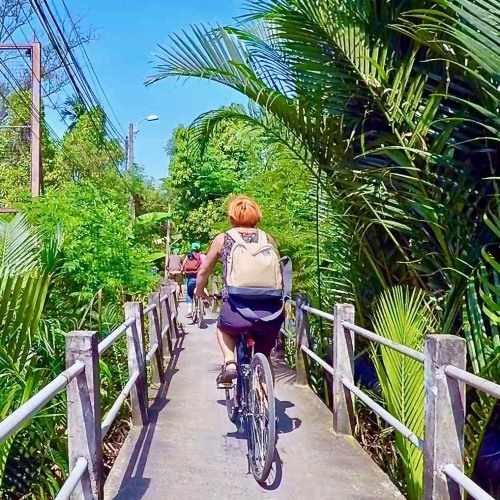 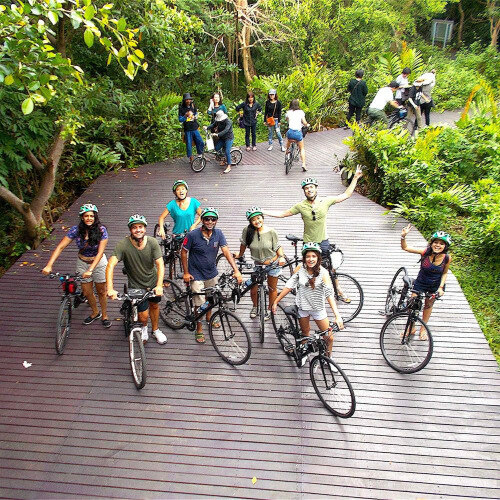 If you are looking for a team building activity or just planning a fun day out, then one of our Bangkok bicycle tours may be just what you are looking for. 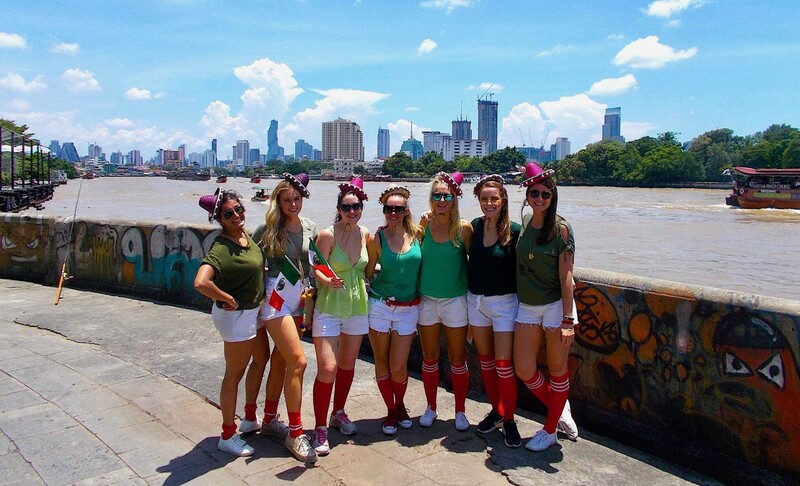 We can adapt all of our tours to include treasure hunts or any other challenge, or simply end the day with a BBQ at our Clubhouse! 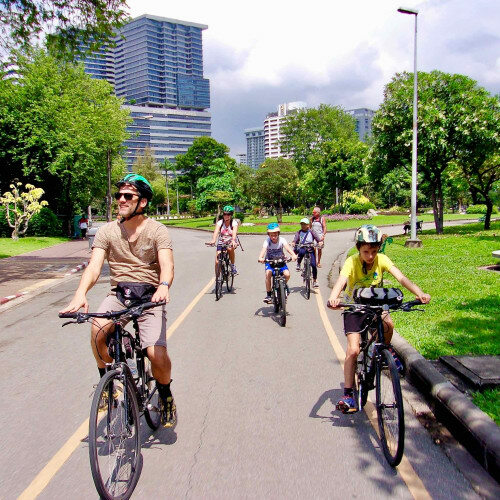 You may find our FAQ's useful; if you have any other questions please Contact us.